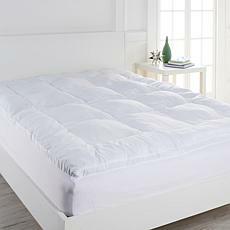 You deserve a good night's sleep! Do you toss and turn all night and never get comfortable? 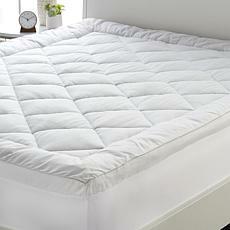 Refresh your bed now with a mattress topper. 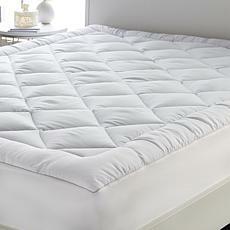 You'll sink into a soft embrace of fluffy softness and cooling comfort. 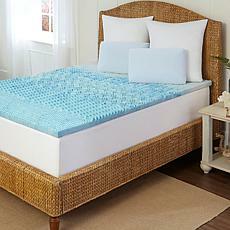 Choose gel-filled memory foam toppers to cool off during hot nights and fall asleep faster. 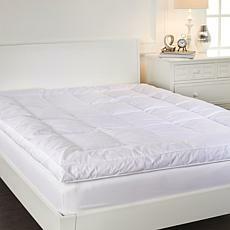 Just place your bed topper under your fitted sheet to keep it in place. 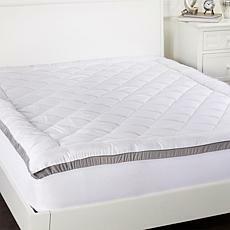 If you switch positions often while you sleep, opt for a topper with anchor straps to keep it snug and secure all night. You like soft; he needs firm. No problem! 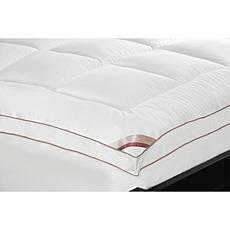 Bed toppers with individual settings offer customized comfort for sleepers on each side of the mattress. 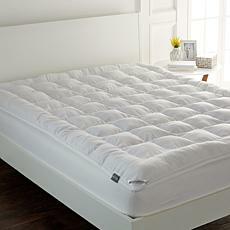 Find your perfect firmness level, and your mattress will never be too soft or too hard again. 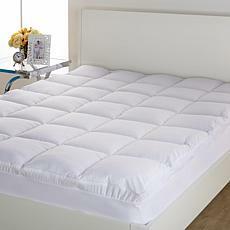 Bed toppers are available in multiple sizes to fit beds with twin, full, queen, and king mattresses. 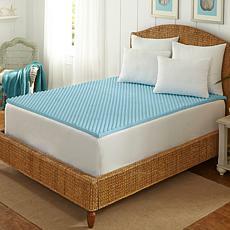 Enjoy long-lasting comfort with durable polyester, spandex, and polyurethane materials. 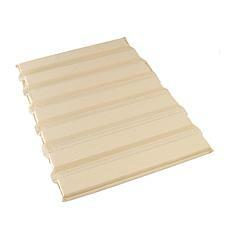 Built-in sections help toppers keep their shape, too. 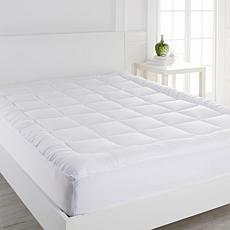 End your sleepless nights at last. 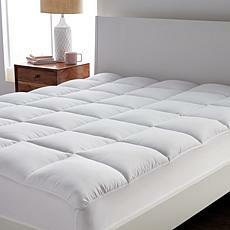 Drift off to sleep in luxurious softness and keep cool at night. 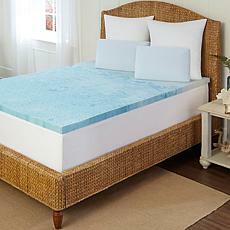 Shop the selection of dreamy mattress toppers today.